Then you are on the right place, We offer REAL AND GENUINE HUMAN VISITORS/TRAFFIC for your website and blog from all over the world for 30 days only in 5$ (discount price $3). 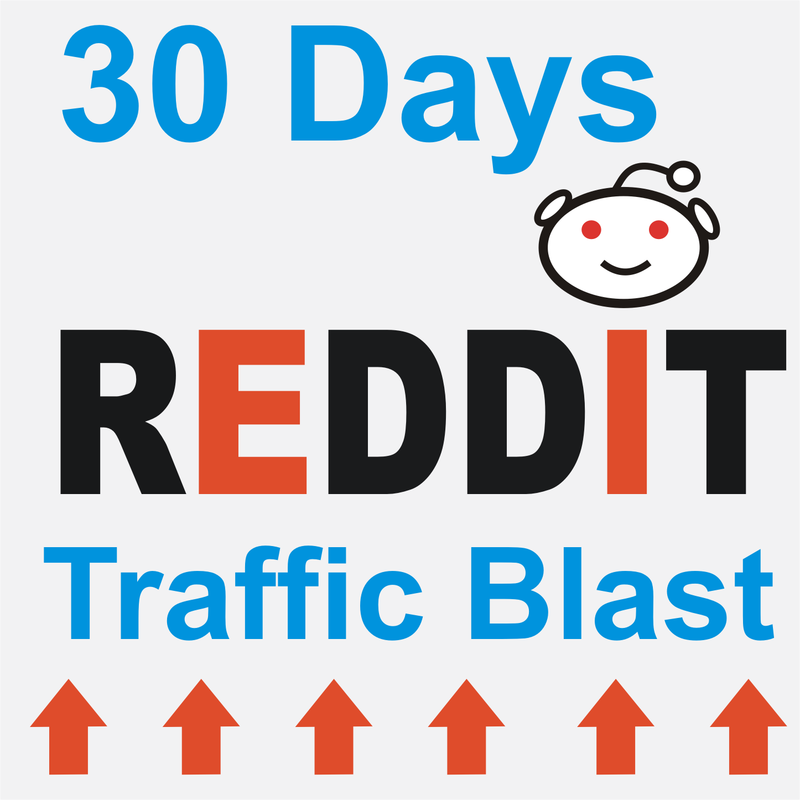 ​* Your links permanently posted on Reddit and you will get visitors for long time. * Adult website not accepted. 4- We are not here to promote any kind of online store or sales generate website. 5- We only submit direct link/url of Image/Video/Post related to subreddit. 30 days Post your link on my 5 yrs Gold Reddit is ranked 5 out of 5. Based on 53 user reviews.